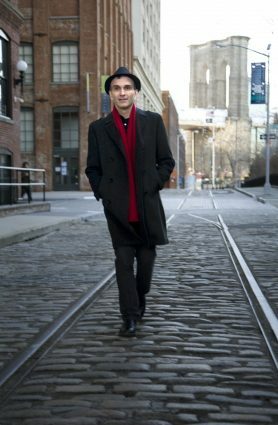 Gil Shaham plays classical music almost exclusively but has yet to find a music genre he does not like. An appreciation for music was intrinsic to Gil Shaham’s upbringing. In Israel, Shaham pointed out, “Children’s culture had so much music. Small kids sang folk songs, Israeli pop was everywhere and many of our friends took music lessons.” His own violin studies began at age 7 at the Rubin Academy of Music, and he received annual scholarships from the America-Israel Cultural Foundation. At 10, Shaham debuted with the Jerusalem Symphony and the Israel Philharmonic Orchestra; the following year, he took first prize in Israel’s Claremont Competition. Another example of such family-linked proclivities is Shaham’s wife, concert violinist Adele Anthony, whose father is also a concert violinist. And, of course, the couple pays the heritage forward: all three of their children play musical instruments. Back in the United States, Shaham’s career flourished, too. He became a scholarship student at the Juilliard School and also studied at Columbia University. Filling in last-minute for Itzhak Perlman with the London Symphony Orchestra in 1989, when he was 18, was a big break. The following year, he won an Avery Fisher Career Grant, and in 2008, the Avery Fisher Prize. 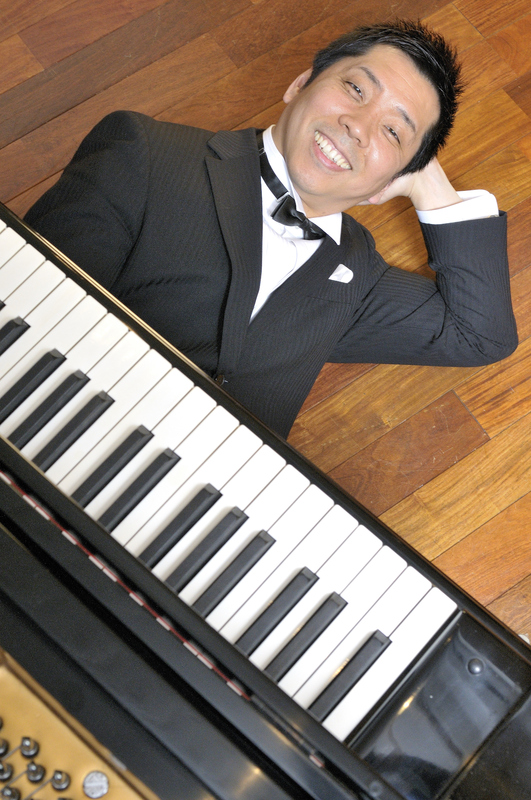 Musical America named him Instrumentalist of the Year in 2012. Now based in New York City, Shaham maintains a calendar packed with solo and duo recitals and appearances with leading orchestras and ensembles. He has produced more than two dozen concerto and solo CDs – many of them on Canary Classics, the label he founded in 2004. Among his prestigious prizes are multiple Grammy awards, a Grand Prix du Disque, Diapason d’Or and Gramophone Editor’s Choice. Shaham, who performs on a 1699 “Countess Polignac” Stradivarius violin, has diverse personal taste in music. “I have yet to find a genre of music I don’t like. Although I almost exclusively play classical, I enjoy hearing other styles and would love to learn to compose, improvise, etc., in other idioms,” he said. Washington Performing Arts presents a recital by violinist Gil Shaham and pianist Akira Eguchi at 8 p.m. Thursday, Nov. 15 at the Music Center at Strathmore, 5301 Tuckerman Lane, North Bethesda. Tickets range from $40 to $80. Call 301-581-5100 or visit www.strathmore.org.